Does NHTC provide labor for projects? How long have you been an active organization? Where and when do you hold meetings? Do you have to attend meetings to participate in your activities? Where can I trail ride in Nebraska? Why are all the projects in eastern Nebraska? Using just a few sentences, the Nebraska Horse Trails Committee is an advocate for horse trails in the state of Nebraska. We promote horse trail riding in our state parks, petition for more trails and organize volunteer work days for trail clean-ups and repairs. We hold fundraisers to provide necessary funding for trail projects in our state. We provide information on trail safety, etiquette and natural resources. Our goal is to ensure horse trail riding is available in Nebraska for future generations. No. 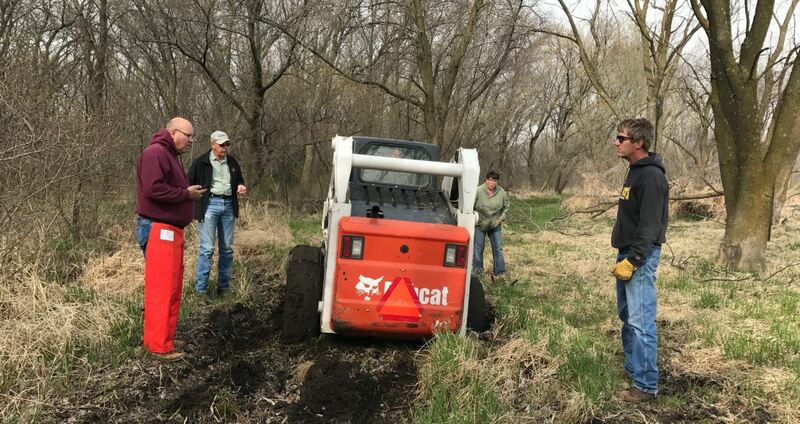 While the board members work very hard on projects for the committee and volunteer to help on trail projects close to our own homes, we do not have a team dedicated to statewide support. Our small but mighty group consists of working folks just like you as well as some retired from their day-to-day jobs. Our organization can provide promotional information about your project, financial support and sign-ups through our website. We will work closely with your project leader to accomplish the goals for your trail. The Nebraska Horse Trails Committee relies on volunteers to work in conjunction with our state and federal parks to create and improve trails, trail head and equestrian camps. Through our fundraising efforts, we can provide financial support for approved projects. We’re always on the lookout for individuals like you wanting to get involved. We offer memberships for those who want to participate in our meeting planning and eventually obtain voting rights. If muscle power is more your style, check out our calendar of events and participate in a trail clearing or NHTC event near you. We also have two fundraisers a year - The Horse Trail Riding Expo in March and the Trail Challenge in September. These events require many volunteers to make it happen. Visit our Get Involved page for opportunities in our organization. The Nebraska Horse Trails Committee is a 501(c)(3) organization and operates primarily on donations and volunteer labor. Financial contributions have been used for trail head improvements by installing corrals and hitching posts and even water hydrants where needed. We have purchased equipment to assist us when clearing and maintaining trails. We provide educational materials including signage and brochures and provide financial support to other organizations who support our mission. We have a responsibility to our community and our donors and work hard to ensure long-term sustainability of the organization. Visit our Accomplishments page to learn more about our projects. 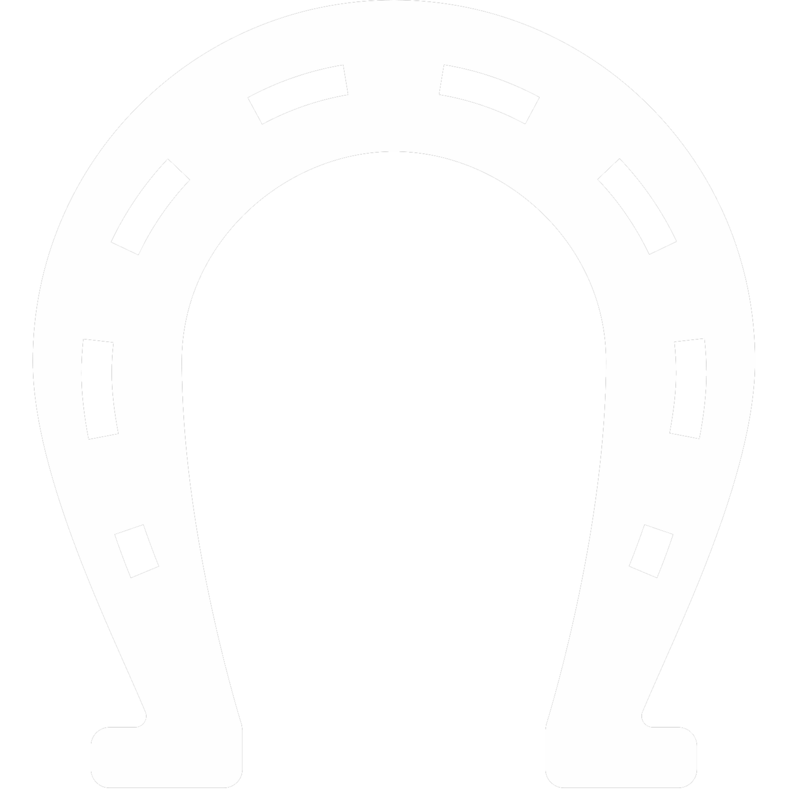 The Nebraska Horse Trails Committee (NHTC) was established in August 2000 as a committee of the Nebraska Horse Council and has a statewide presence since its inception. The goals then and today with regard to the promotion of horse trail riding in our state have not changed. With the popularity of horse trail riding booming in our state, this committee has worked side-by-side with park officials adding more horse trails, clearing existing trails and improving trail heads and horse camping provisions in these public parks. Through the fund raising efforts of the NHTC, most notably, the NHTC Trail Challenge and more recently The Horse Trail Riding Expo, this group is able to financially support many trail projects. In 2018, this organization became its own 501(c)(3) organization and our mission continues as The Nebraska Horse Trails Committee, Inc. In the Spring of 2017, The Nebraska Horse Trails Committee, Inc. was formed as its own entity to better align ourselves with the goals of our committee. You'll recognize the same people, the same mission statement and the same dedication to Nebraska trails. It is our goal to hold a minimum of six meetings per year; sometimes more. Most are held at a location just off I-80 in Lincoln. We believe attending a meeting in person is the best way to meet our members and be active in our organization however, we realize that is not always possible. We do offer conference call options for those who are unable to travel to our meetings. Absolutely not! We appreciate all levels of contributions to our organization, whether attending meetings, volunteering for expo or attending one of our trail clearings. Meetings aren't for everyone and we have many opportunities for you to participate with the NHTC. The NHTC recently published The Guide for Horse Trail Riding in Nebraska. You can download a copy from this website or order a booklet from our store. No. While we sponsor the Trail Challenge as a riding fundraiser in September and sometimes for other special events such as open houses at new parks, the NHTC is not usually a sponsor of public rides. We do encourage other organizations to add rides to our calendar as this website expands. Many of our most active volunteers are in the eastern part of the state and their efforts are shared frequently on our Facebook page and website. While it may seem like we focus our efforts in eastern Nebraska, our work can be found across the state. From Indian Cave in southeastern Nebraska to McKelvie National Forest in northwestern Nebraska. Southern Nebraska parks such as Rock Creek (Fairbury) and Peckerneck (Alma) have been recipients of our work or financial gifts. The NHTC has installed corrals and added a bunker at Halsey as well as the Danish Alps near Hubbard. We encourage area groups to become "Friends of" your local trail riding park. Thought these grassroots efforts, we can work through you to keep horse trails open and parks horse friendly. Friends of Peckerneck Trail and Friends of Cunningham Lake are two active groups who receive support from this organization.